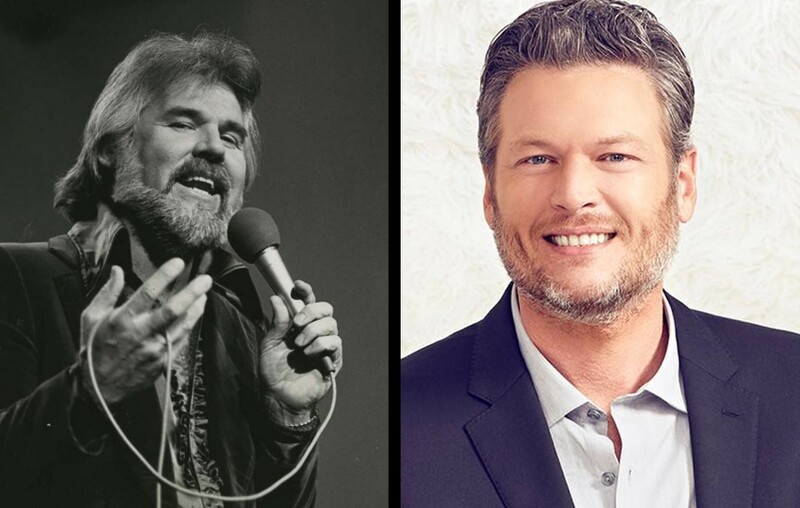 Country music stars aren’t immune to having unusual nicknames! Some you can probably name quickly— but others may surprise you! Take a look at this nickname roundup below. Blake’s mother, Dorothy, is responsible for bestowing this moniker upon her son. As a child, the future star was all about bringing critters he found outside home and this tendency earned him his nickname! Keith’s father, Robert, dubbed his second son “Suburban” as a kid. Sub-Urban— get it? Twain’s ex-husband, Robert John “Mutt” Lange, called his former wife “Woody” after the famous cartoon woodpecker. Why? Apparently one of her past hairstyles reminded him of the bird. Former country music star Taylor Swift got this nickname from Brad Paisley. He dubbed the rising superstar “Tater Tot” back in 2007 when they were on tour together. Radio DJs Ralph Emery and Tommy T. Cutrer bestowed this nickname on Jones for a simple reason— they thought the star resembled the nocturnal creature. Not exactly flattering, but Jones eventually grew to love the title. Cash earned this moniker by donning all-black outfits while performing. Why did he favor this somber shade? It was a way for him to rebel against the status quo, remember the downtrodden, plus he thought it was his lucky color. The Texan got this label when he found himself protecting his daughter and grandson from her abusive husband. When the police showed up to the scene, the country legend claimed his son-in-law drove over the bullet that popped one of his vehicle’s tires. This name derives from simply shortening the icon’s last name. Despite it’s straightforward origin, it has come to mean a lot to the country music genre. Kenny got his “The Gambler” label after he released his hit 1978 song by the same name. The Kentucky native’s father was a coal miner— so she literally is the coal miner’s daughter. The star has used this title for her 1969 song, her 1976 autobiography, and the 1980 film about her life. Did we miss any other notable country music monikers? Share this with other country music fans!